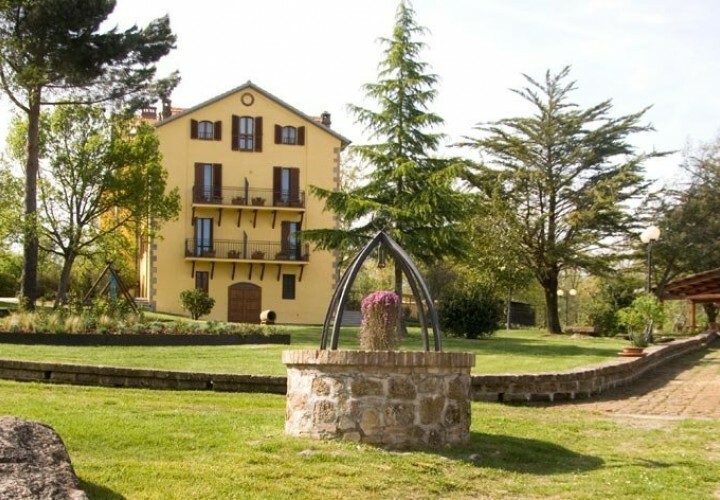 Grosseto is the political and cultural center of the Tuscan Maremma, located on the border of the region. It is the perfect place to start exploring the surrounding hills and the nearby maritime localities. Its historical center is delimited by completely-intact medieval surrounding walls. The most important place to visit is the beautiful Piazza del Duomo square and its thirteenth-century Cathedral of San Lorenzo, with a facade made of white and pink marbles. Discovering Grosseto means: taking pleasant walks in the green hexagonal area surrounded by the bastions that Francesco I de' Medici renovated in 1574; visiting the beautiful Church of San Francesco; exploring the Natural Park of the Maremma and the etruscan ruins of Roselle; visiting the Archeological and Art Museum of the Maremma to discover the secrets of a little-known city full of history.